Learn about healing foods as a tool that launches a total health transformation. The vibrational healing properties of foods will be explored. Learn coaching methods to use with your clients, take cooking classes, and get hands-on practice in helping clients relieve pain, heal faster, and enjoy a greater overall well-being. In this course, students will learn about healing foods as a tool that launches a total health transformation. The vibrational healing properties of foods will be explored. This course offers direct experience with the preparation of nutritional sources that can decrease Inflammation, alkalize the body by balancing pH, eliminate toxins, and heal and nurture the whole body. This course is required for students in the HHP and HMT programs. This 140 hour course delves deeper into the concepts explored in the Nutritional Healing – Level 1 course. This course is designed for students wishing to coach others professionally in using Food as Medicine. The completion of this course is required as part of the diploma requirements and prepares students to guide others to choose and prepare foods for optimal health. Students will meet in the classroom biweekly. 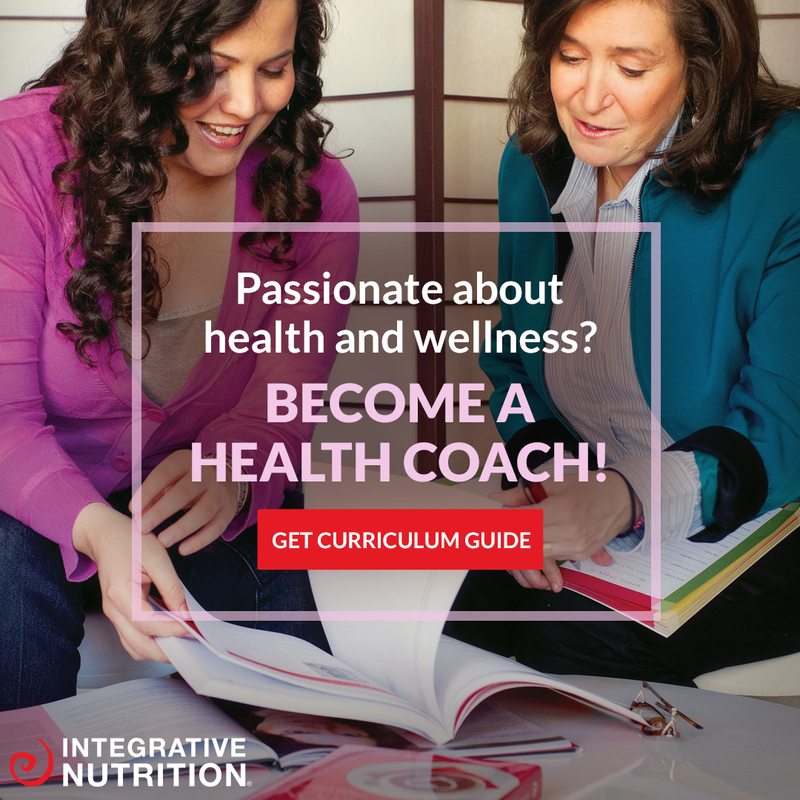 It is highly recommended (but not required) that students concurrently study Nutrition and Health Coaching online at the Institute for Integrative Nutrition. The comprehensive online training allows students to earn the title Certified International Health Coach (CIHC) through the IAHC. Completion takes about ten months. Deeper understanding of Food as Medicine. And more!!! Nutritional Healing – Clinical Practice is a 50 hrs supervised Clinical Practice Program at our Community Clinic where students learn hands-on, how to help clients relieve pain, heal faster, and enjoy a greater overall well-being. Throughout this clinical phase of our nutritional healing program, students will gain competence to consult with a variety of clients and teaches record keeping and customer service and satisfaction. This course is taken concurrently with Nutritional Healing (NHC) Level 2, advanced courses. * The Nutritional Healing Consultant Diploma qualifies the student to apply to AADP (American Association of Drugless Practitioners) and become a Board Certified Holistic Health Practitioner. (the $300 application fee to AADP is not included in the tuition). *Optional Online training at the Institute of Integrative Nutrition qualifies the student to apply to IAHC (International Association of Health Coaches) and earn the title Certified International Health Coach (CIHC) (the $125 application fee to IAHC is not included in the tuition). To receive a Nutritional Healing Consultant Diploma, students must complete 60 Classroom hours of the NH-Level 1 and the 200 hrs course/clinic work of NH-Level 2. The Diploma qualifies the student to earn the title Holistic Health Practitioner (HHP) through the AADP. It is highly recommended (but not required) that students concurrently study Nutrition and Health Coaching online. E.g. Institute for Integrative Nutrition. This comprehensive online training allows students to earn the title Certified International Health Coach (CIHC) through the IAHC. Classroom topics are taught at the Quantum School of Holistic Health biweekly to encourage students to stay on track with their studies. Completion takes about ten months.